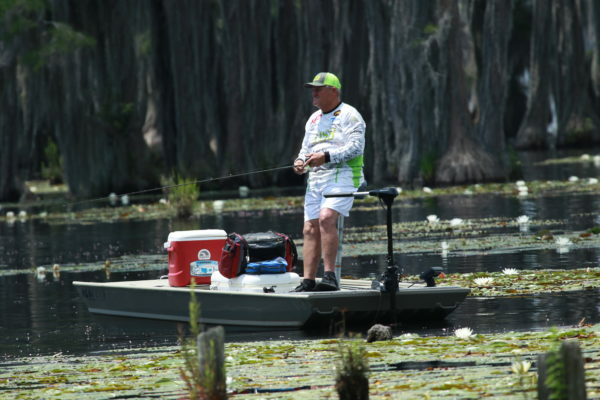 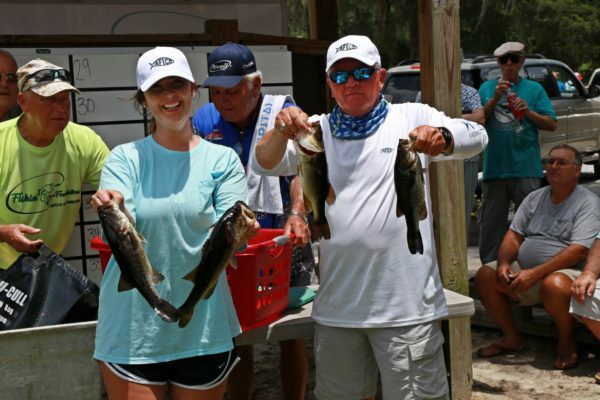 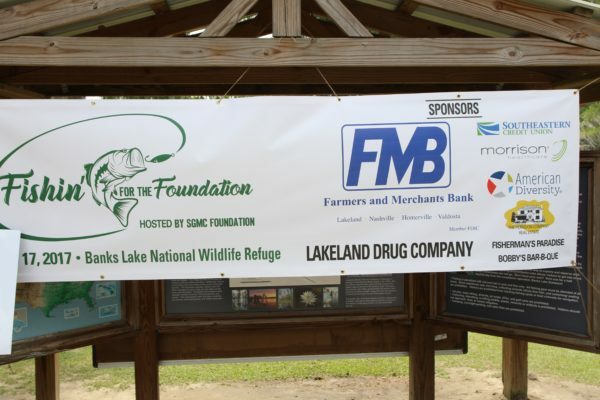 Bass fishing tournament benefiting The Jay Shaw Scholarship Fund. 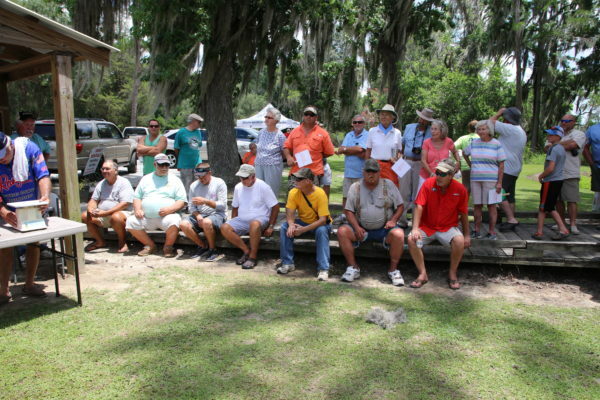 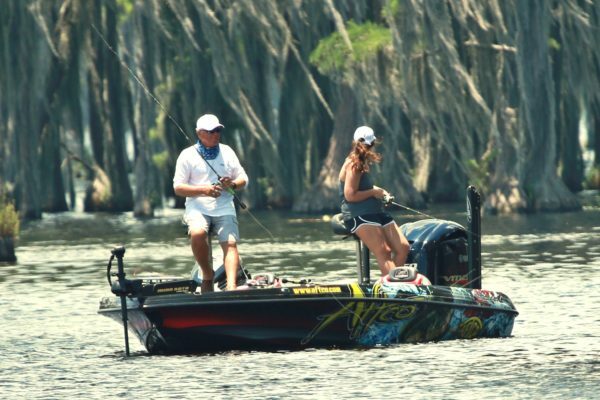 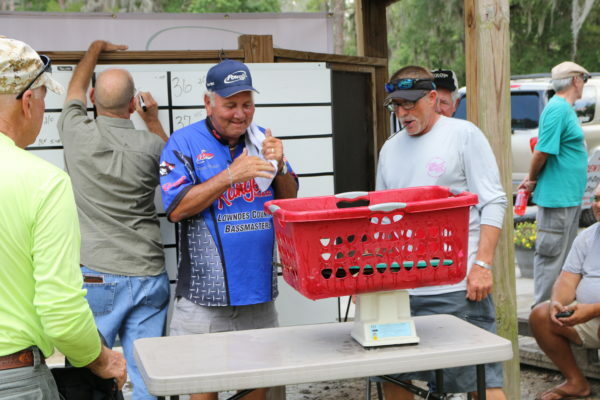 $100 registration fee per boat with a limit of 50 boaters. 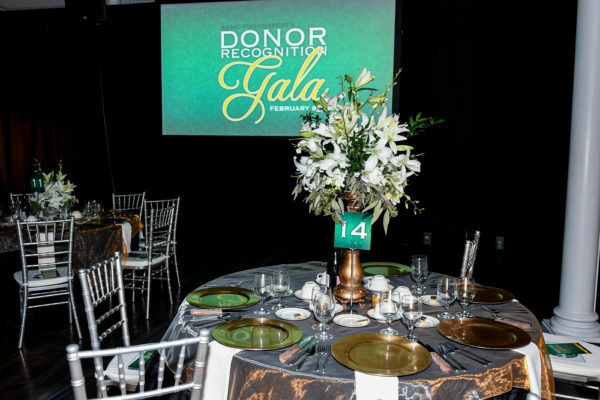 SGMC Foundation’s Donor Recognition Gala celebrates the generosity of our Cornerstone Society, or annual giving, donors. 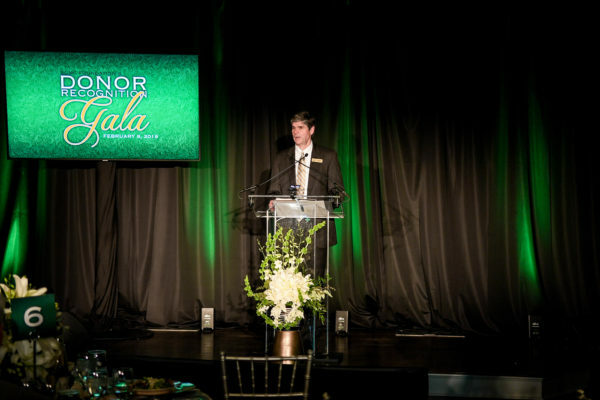 Their continuous support allows us to reach great accomplishments for healthcare in our community. 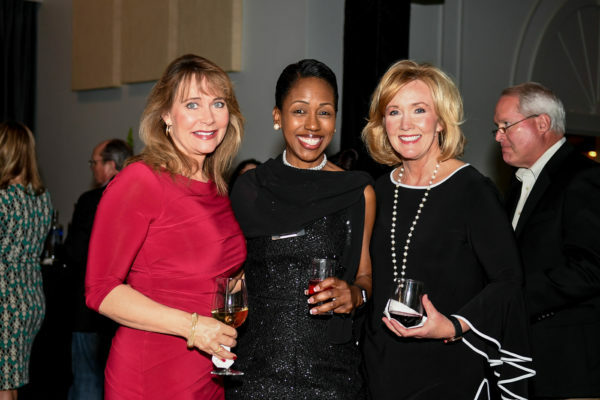 As a show of appreciation, tickets are not sold for this event and it is open only to members of the Cornerstone Society. 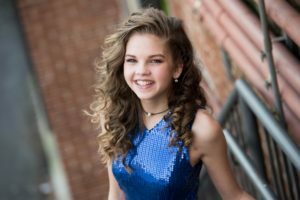 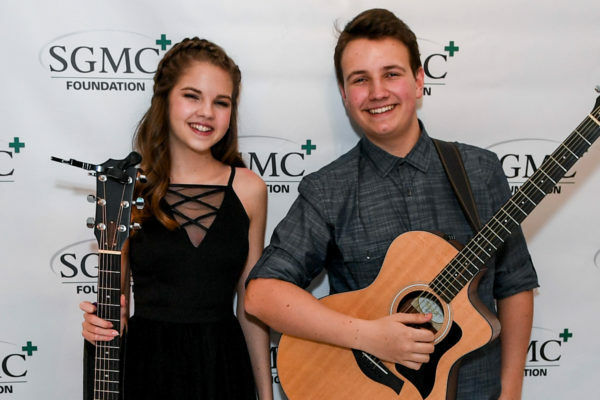 Gala attendees at our 2019 event enjoyed an exclusive performance by the talented young Georgia musician, Callista Clark. 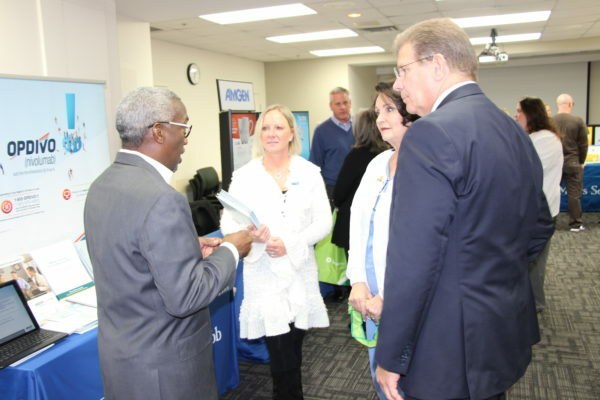 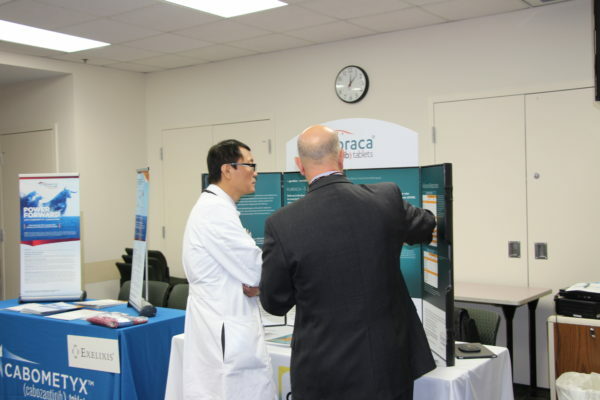 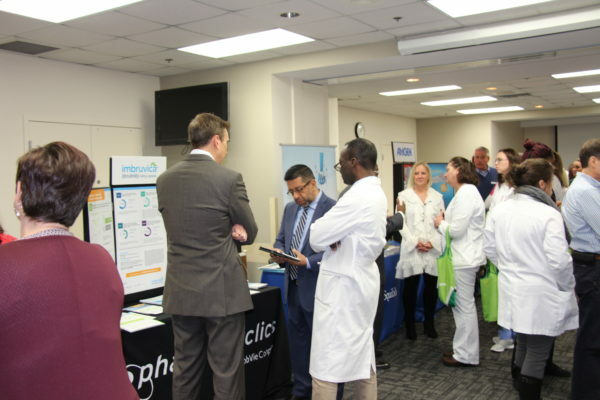 Corporate participants should find an expanded opportunity to exhibit, interact with, and educate healthcare professionals from various oncology disciplines. 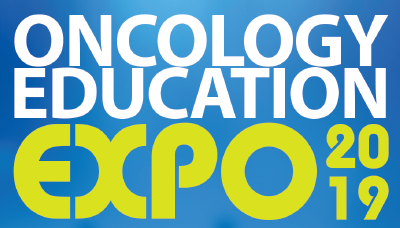 Oncology expos will provide an educational opportunity to network and learn about the newest indications and dosing guidelines. 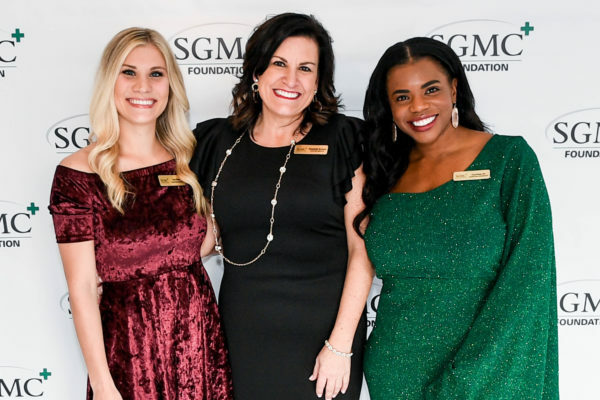 © 2019 SGMC Foundation .